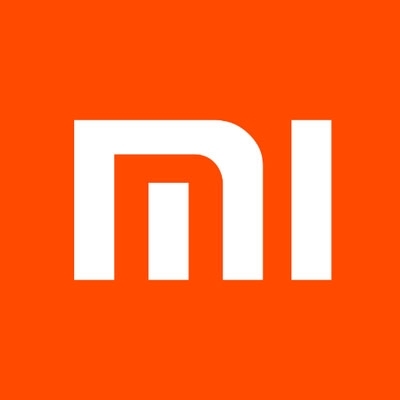 Bengaluru, Nov 16 (IANS) Chinese smartphone maker Xiaomi on Friday announced that it was permanently cutting the prices of five of its handsets in India, a day after the International Data Corporation (IDC) declared that the company was the market leader in the third quarter of 2018 in the country. "We are delighted to share that we have seen a reduction in component costs of some of our best-selling phones. We were announced as the number one smartphone vendor in India for the fifth consecutive quarter, as per IDC Quarterly Mobile Phone Tracker. "As a celebration of that, Xiaomi is announcing price cut for five smartphones," the company said in a statement. The 4GB+64GB variants of Redmi Note 5 Pro, Mi A2 and Redmi Y2 are now available for Rs 13,999, Rs 15,999 and Rs 11, 999, respectively while the prices of 6GB+128GB variants of Redmi Note 5 Pro and Mi A2 have dropped to Rs 15,999 and Rs 18,999, respectively. According to the IDC report, the Chinese handset maker shipped 11.7 million units and became the top brand in the Indian market with 27.3 per cent share in the third quarter this year.